short speech/progress update from Dennis - SonnetPPC. 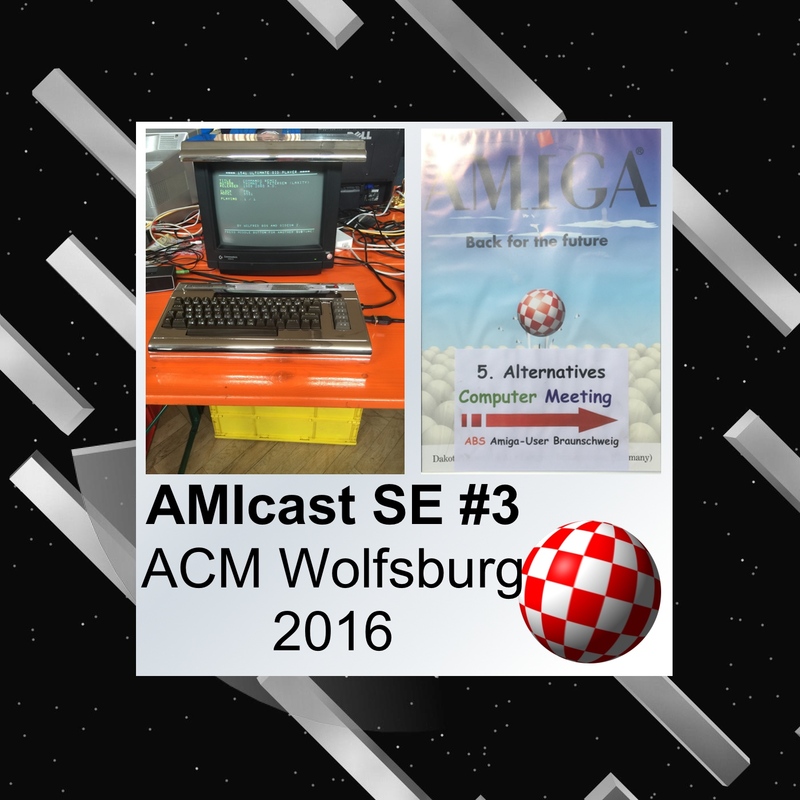 And pictures and short text report here: www.amigapodcast.com/2016/04/5th-alternatives-computer-meeting-2016.html. The episode has a background music from VjDominion and at the end great song from Moby, from his album:# Final Swap (Ludum Dare #31) - #Farewell, my friends.